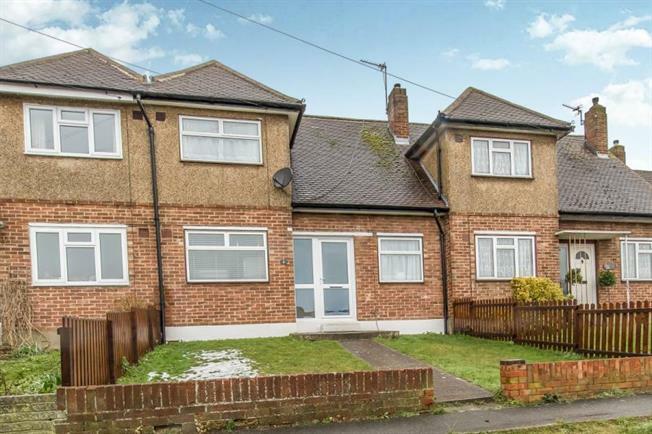 2 Bedroom Terraced House For Sale in Chatham for Offers Over £200,000. Situated on the ever so popular Davis Estate is a beautiful 2 bedroom Terrace house available now to view. The property is presented in excellent decorative order throughout with modern fitted kitchen, and bathroom. The property has a garage at the rear of the property and nice size garden.